2. 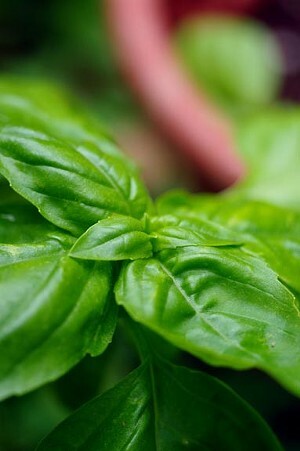 Basil — Foolproof; cutting the leaves back is the key. Just like shaving, the more you do it, the bushier it gets. 3. Zucchini — Great for the kids to harvest, and are prolific growers, all varieties. 4. Banana peppers — Look for Corno di Toro. It produces better than bell peppers in our environment, and doesn’t need fertilizers. 5. Corn — Grows in a large container, 20 pounds at least, and looks lovely. Can be cultivated from seed. Water profusely. 6. Pole beans — Many varieties, such as tongues of fire, are not easily found in markets but are perfect for Richmond. They need just a little shade, and can be grown by container.